February 4th is the date for a showroom event highlighting the career of Mr. Jordan himself. The event, known as the Nikon x HK-Kicks.com Locker Room, will showcase many or the moments that defined the career of arguably the greatest basketball player of all time. A special limited Michael Jordan “I’m Back” figurine will be produced and sold at the event with only 2500 pieces to be made. 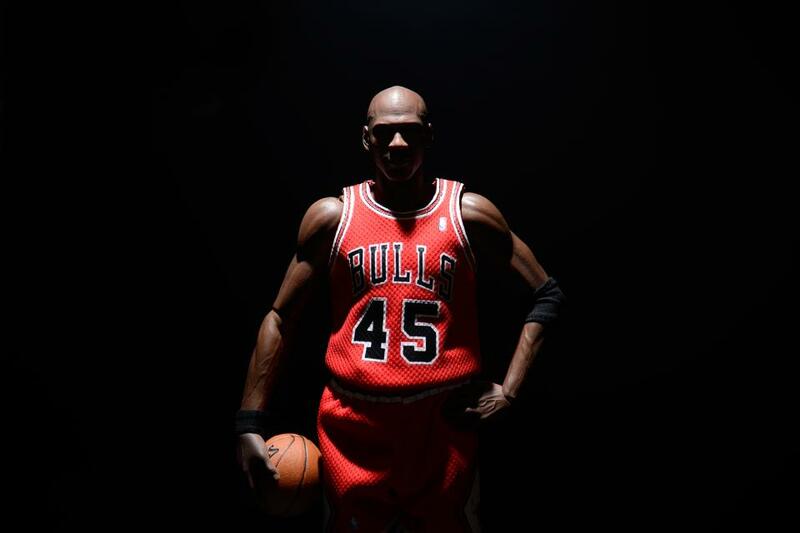 The figure plays up the whole Jordan-is-back aspect by dressing him in his un-retirement #45 as well as the Air Jordan 10, the shoe that spotlighted all of his career accolades up until that point. It is uncertain to this point how the figurines would be sold, but would you be a customer if they became available to you? dammmn how do i get this??? Hey Oscar. 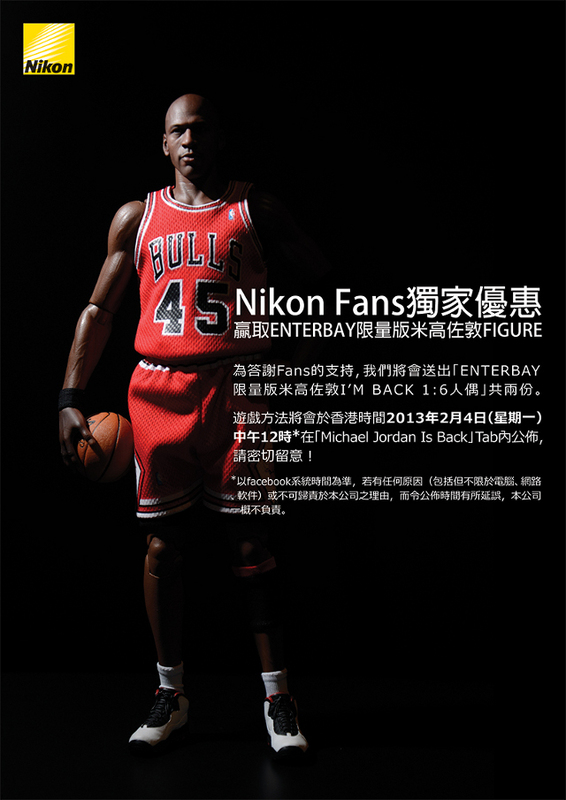 This #45 MJ is an exclusive release for the Enterbay Hong Kong Store. They will indeed release a regular version im guessing the #23 which will be available on their online store. They cant be sold here in the states distribution wise because of licensing issues with the NBA. But rest assured! MJ will be made available for everyone soon.